Freshwater Theatre Co. present: Nursery Rhymes Story Hunt! Celebrating World Poetry Day, it’s time for little kids to dream big as they embark on a sensory journey with Freshwater Theatre Co.! 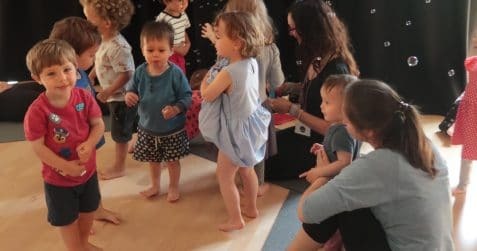 This interactive and inspiring workshop takes your child on a sensory journey led by Story Hunter Imogen Tranchell, picking up clues around the room at each destination they reach; the seaside, a hillside or a cave! Along the way they will find some nursery rhymes including ‘Twinkle, Twinkle Little Star’, ‘Incey Wincey Spider’ and ‘Five Little Ducks’. At the end of the workshop they will have found enough clues to make a brand new story! 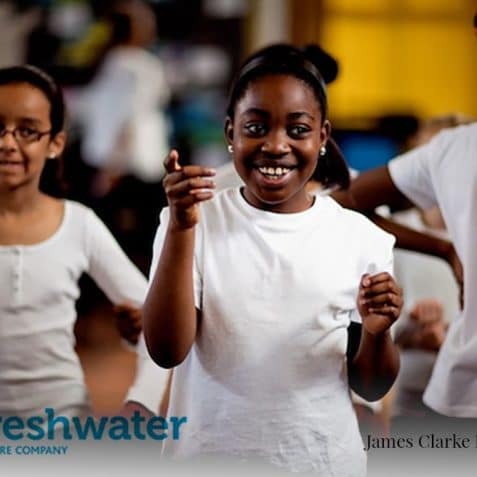 Feedback from teachers shows that Freshwater consistently provides stimulating, memorable experiences of the highest quality, engaging, enthusing and motivating children to learn.